Do you think you'll have a Blast with these games? [Buy] Operation Purchase: the Road to buying it full price starts here. Good thing that my Bitcoin Farm is up and running. [GroupBuy] No need to Race for a GroupBuy spot, there will be enough for everyone. [Have] I'm a bit Lost here. Didn't I get these from previous bundles? [Skip] No Way I'll buy this as long as none of the games drops cards / has achievements. Thanks for the chart, you rock! Where's the option to purchase 5 bundles at once? I can see only for 1 and 2 bundles. The bundle will be out of stock at 2000 bundles sold, we had to remove the following buying options because of that: 5-10-25-50. Since it says 2955 copies now, you mean 3000, right? Yes we were able to get a restock from 2000 to 3000! 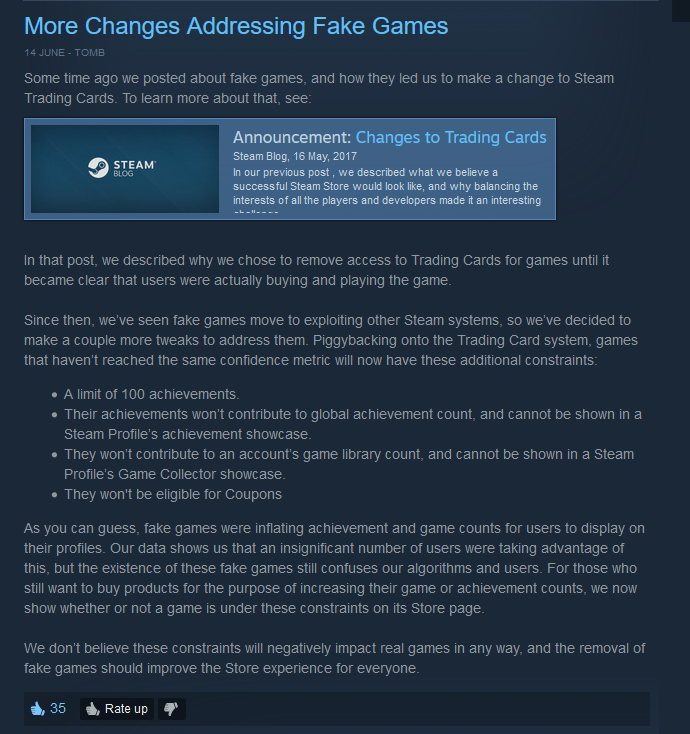 However, Steam blocked key generation for those games at 3000 codes. But now....it just seems pointless.